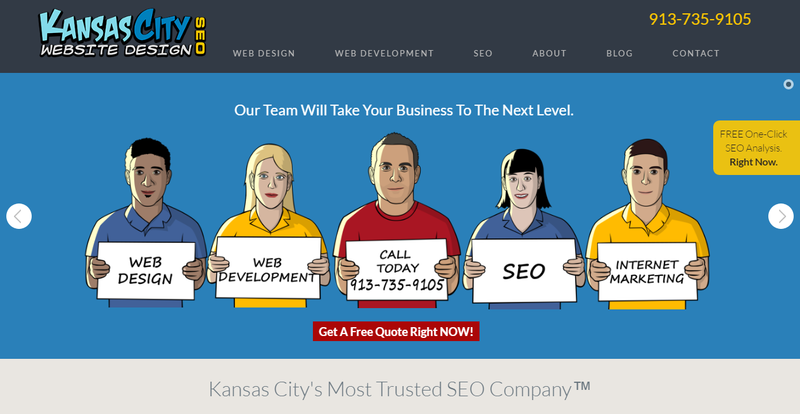 Are you searching for Kansas City web designers? Kansas City Web Design® is a unique online marketing and website development firm. Our web developers provide Silicon Valley quality at Midwest prices. We run an efficient, low-overhead operation and pass the savings to our clients. As you will see proudly displayed in our portfolio, we have a diverse client base. 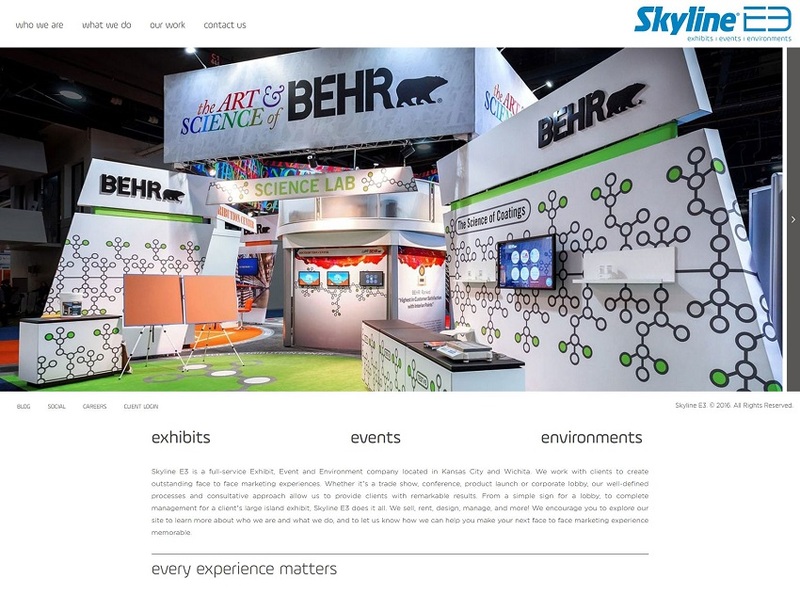 We can adapt our web design style for any type of business, from corporate to retail, and from traditional or elegant to high-tech or edgy. We won’t stop the design phase until you are 100% satisfied with your new web design. In addition to web development, we also develop mobile websites and apps, eCommerce websites and custom web applications. We are Kansas City’s top WordPress developers. We also specialize in responsive web design and custom HTML5 web site development. As a creative agency, we strive to provide the best web design Kansas City has to offer.